Beautiful Glass Pearl Bracelets with ext chain for adjustable length. These Bracelets are perfect for Clothing Boutiques or as Wedding Gifts for bridesmaids or a gift for the mother of the bride. Each Bracelet has silver crystals and silver spacers and makes a perfect classical bracelet gift. 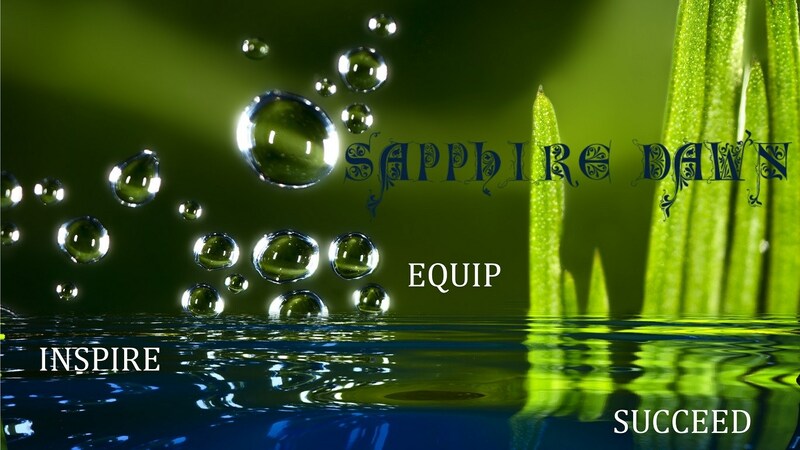 Should you wish to buy gifts in bulk for corporate events please contact us above to quote. 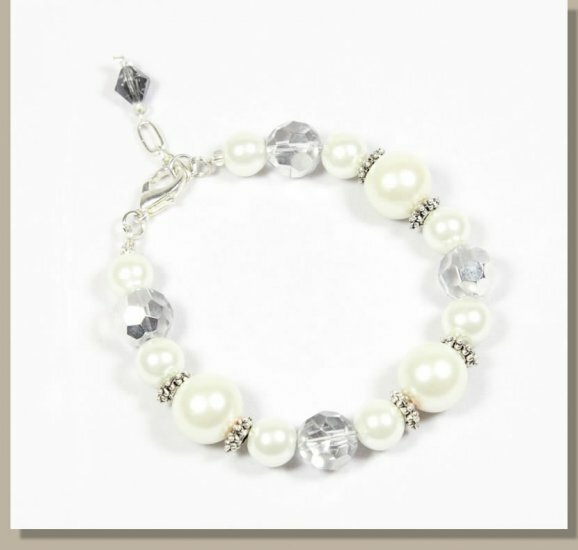 Our range of glass pearl bracelets are available in either plain white with silver crystals or a white and gold mix. All our costume jewelry as well as gemstone bracelets are wholesale are available as wholesale items and make perfect gifts for gift stores. Each item is hand crafted and fairly traded supporting a good cause.